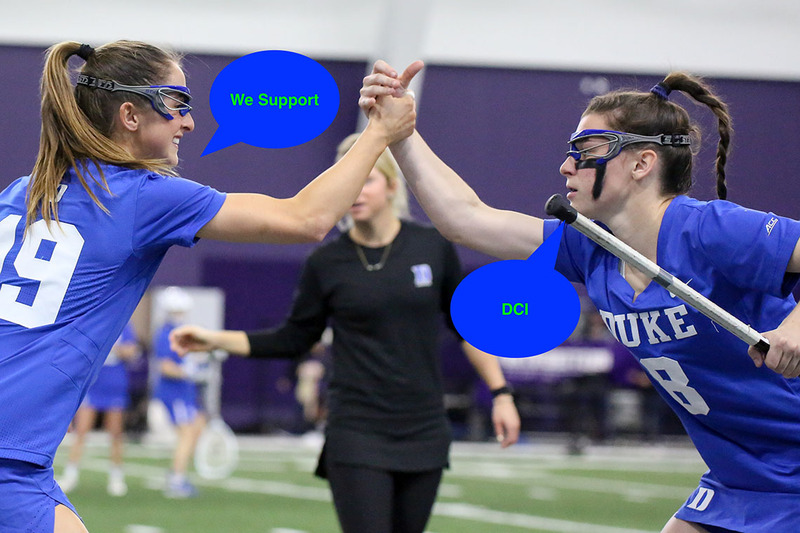 The Duke University Women's Lacrosse team invites you to join them in creating greater awareness and support for the Duke Cancer Institute (DCI). On March 30, 2019, the Blue Devils will partner with Duke Cancer Institute by dedicating their home game against Syracuse to the DCI medical staff, patients and their families. The commitment to further research, care and support continues. Please consider a donation today. Help us get this awareness campaign going by making a donation. We will be selling hats on game day for $25! 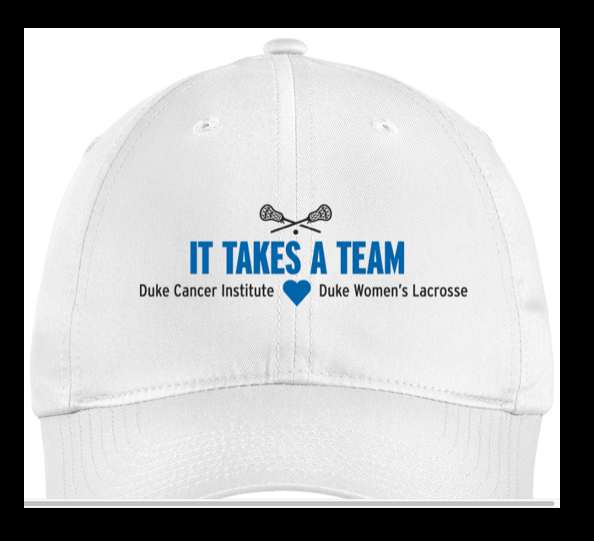 A portion of the hats will support Duke Cancer Institute!